"I felt like I won the lottery when I joined American Idol two years ago, but I feel like now is the best time to leave Idol"
Kara Dioguardi is leaving "Idol." Looks like Randy is the last judge standing. Record producer and songwriter Kara DioGuardi has joined Ellen DeGeneres and Simon Cowell as the latest judge to bail on “American Idol,” according to reports. Following weeks of speculation about her fate, Fox announced Friday that it was DioGuardi’s call to exit the show ahead of its new season in January. "I felt like I won the lottery when I joined American Idol two years ago, but I feel like now is the best time to leave Idol," DioGuardi said in a statement released by Fox. 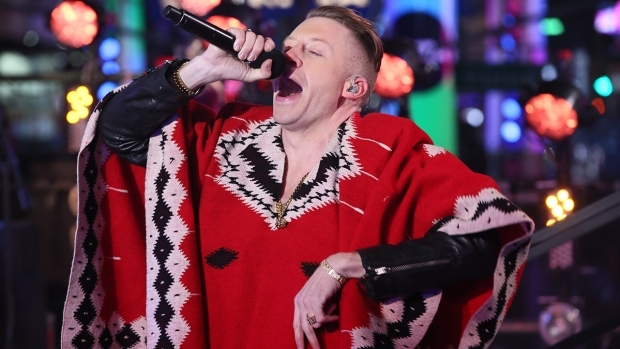 "I am very proud to have been associated with American Idol – it has truly been an amazing experience." Simon Fuller, the show's creator, called DioGuardi "one of the world's best songwriters." “She has been passionate and committed to 'Idol' over the last two seasons. I will miss having her on the show, but I look forward to working with her in music for many years to come,” Fuller said in a statement. 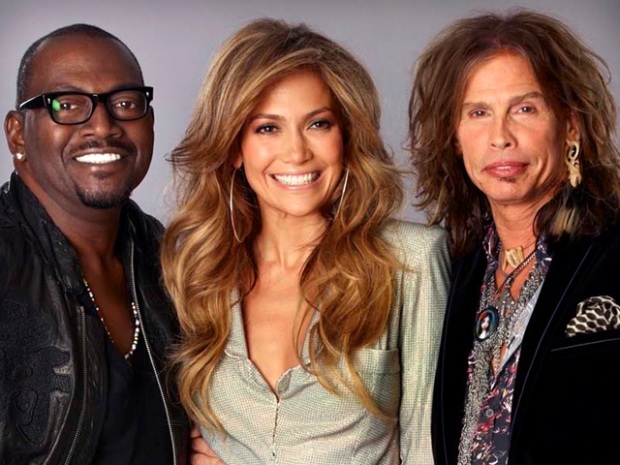 DioGuardi's goodbye leaves music producer Randy Jackson as the sole remaining “Idol” judge for now, as actress Jennifer Lopez and Aerosmith frontman Steven Tyler are rumored to be joining the franchise. Fox execs have for months refused to confirm or deny names on an expanding list of would-be "Idol" judges, a frenzy set in motion when Cowell left the show to bring U.K. talent show "The X Factor" stateside. In late July, DeGeneres opened up another vacancy, citing her discomfort at having to criticize pop star wannabes. Among those rumored to have been courted by network execs or who subsequently expressed interest in the gig were: Shania Twain, Elton John, Chris Isaak, Harry Connick Jr., Howard Stern, Mariah Carey and Courtney Love. Whether DioGuardi would stay on the show had been an open question through the process. Amid reports last month that she was set to get the axe, her father lashed out at the way she’d been treated. "Would you believe that she did not hear and still has not heard anything?” Joe DioGuardi told an interviewer with New York's Capital Tonight. “She read it the way you did and I did. In fact, her disappointment is that's the way she's being treated, and she feels that's not proper." In her statement on Friday, Kara DioGuardi said she was "grateful to Fox, FremantleMedia and 19 Entertainment, as well as the cast, crew and contestants, for all they have given to me."